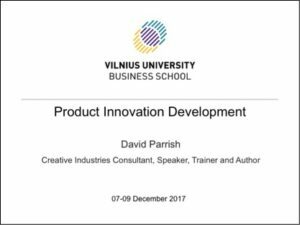 David Parrish was a guest lecturer on the MSc in Creative Entrepreneurship at Vilnius University Business School in Lithuania. During the module on Product Innovation Development, students worked on their plans for new products and services in the creative industries. 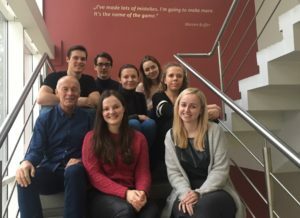 The interactive sessions combined students’ creativity and new product ideas with David’s experience in business in the creative industries internationally. 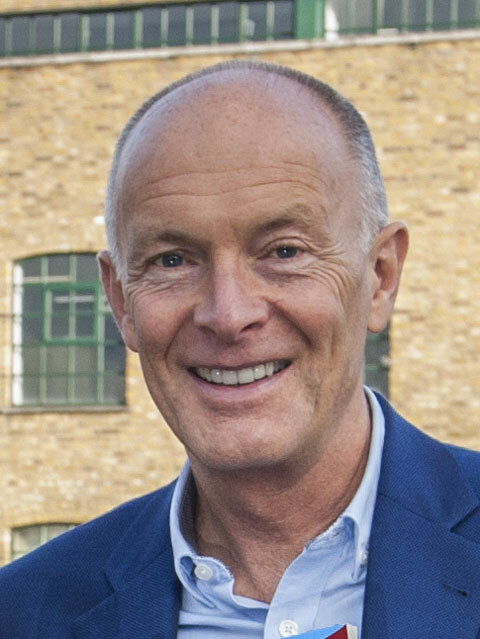 During the lectures, David introduced a variety of business issues, techniques and concepts by relating them to his own experience in business. Students appreciated that David was willing to reflect on his mistakes in business as well as his successes. To help students develop their new products and services during the university course, David gave examples of successes and mistakes in market research, management of intellectual property, pricing strategies, raising finance, branding, advertising and other matters. He also shared his experience of joint ventures, expansion into new products/services, and international business. Each of the students on the MSc in Creative Entrepreneurship received a signed paperback copy of David’s book ‘Chase One Rabbit: Strategic Marketing for Business Success. 63 Tips, Techniques and Tales for Creative Entrepreneurs’. 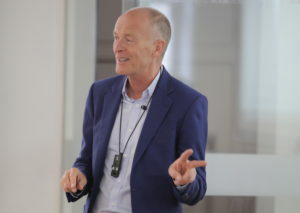 Additional materials shared by David included the Lithuanian translation of his book ‘T-Shirts and Suits: A Guide to the Business of Creativity’, which was published as a free e-Book in Lithuania and launched at the Vilnius Book Fair in 2009. 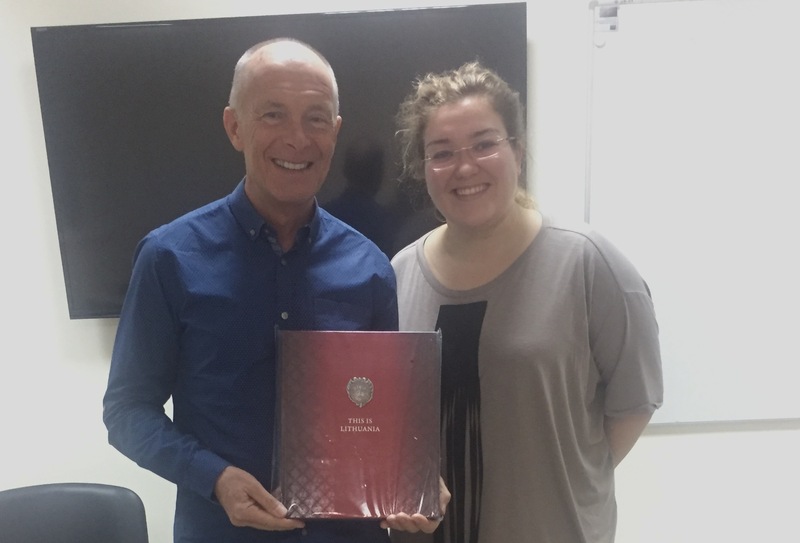 At the end of the 3-day module, students on the MSc in Creative Entrepreneurship presented David with a gift to express their thanks for his lectures. David works with Universities around the world, giving university lectures, advising universities on curriculum development, delivering workshops and signing books for students. 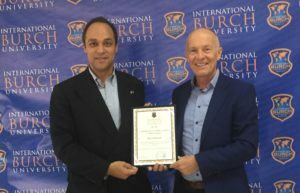 His international work includes projects with universities in Azerbaijan, Belarus, Bosnia & Herzegovina, Brazil, Chile, China, Colombia, Estonia, Lithuania, Moldova, Morocco, Netherlands, New Zealand, Portugal, Spain, Thailand, the United Kingdom and Vietnam.